British Airways appears to be on a charm offensive after a difficult couple of weeks with the IT failure and the threat of cabin crew strikes. 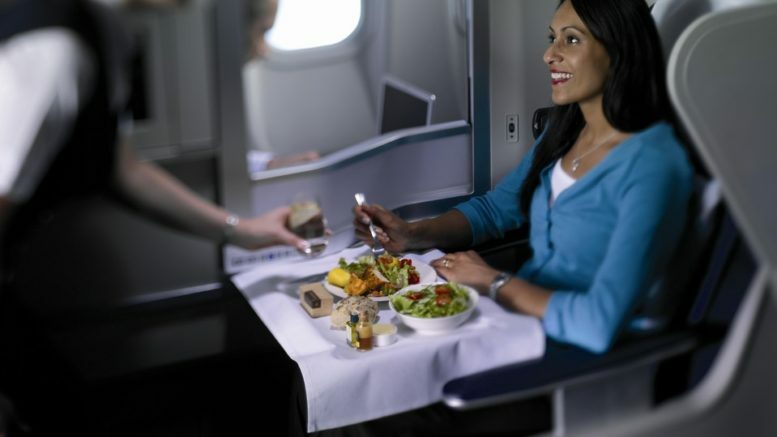 BA have now announced that they have released an additional 10,000 seats in business class for Avios rewards. Some people received an email today telling them about it, but not everyone seems to have received it. 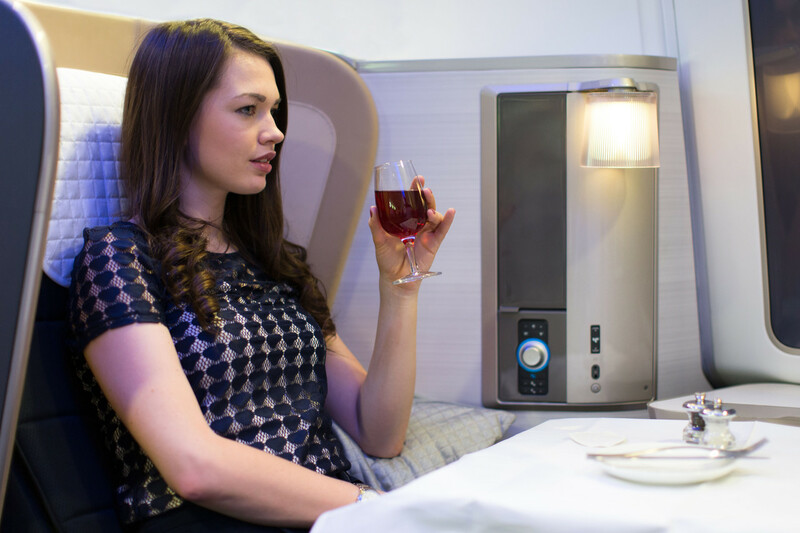 An additional 10,000 seats in business class cabin are now available when you book long haul flights for travel between 18 December 2017 and 5 January 2018 on British Airways. By December, BA will have the new revamped Club World service on JFK and possibly some other routes which I talked about here. I would suggest you act quickly if you are interested. The BA page is here. If you don’t have enough Avios to buy a business class ticket, you may want to consider a cash ticket with a free First upgrade. You can get a free upgrade to First one-way on either the outbound or the inbound part of your journey with BA. You must book an eligible published semi-flexible R, D or C class, or a fully flexible J class, Club World return ticket by 25 June 2017. All travel must be completed by 3 September 2017. This offer is available on as many flights as you like when you travel outbound by 27 August and return by 3 September 2017. You need to call BA to book on 0344 493 0787. The offer page is here. Reader question: Using Avios for experiences – is it good value? Be the first to comment on "Breaking news: 10,000 extra Avios business class reward seats & upgrade to First offer"